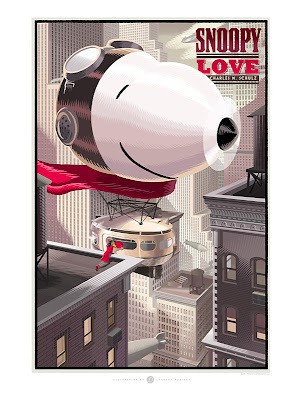 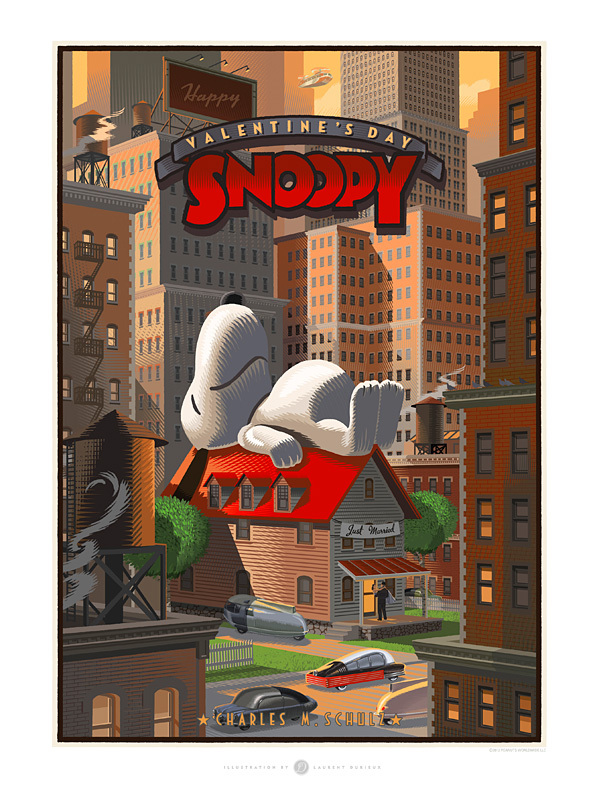 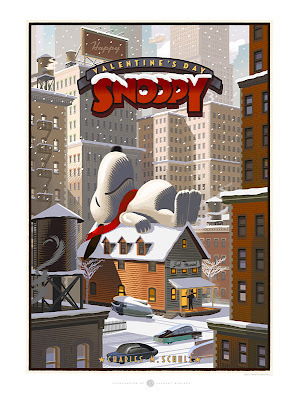 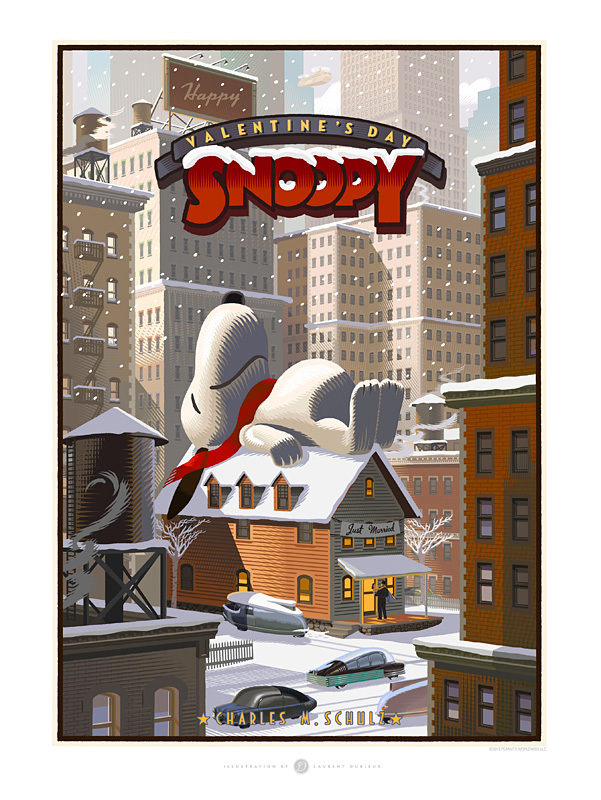 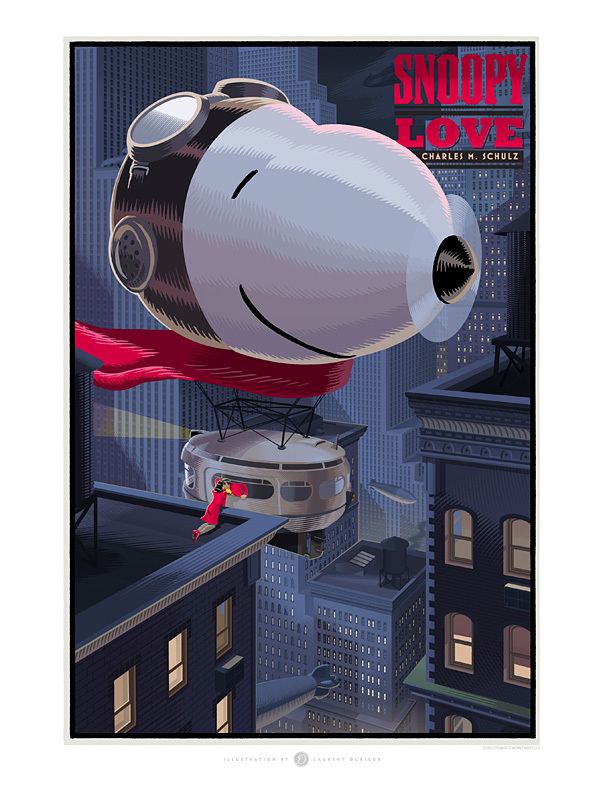 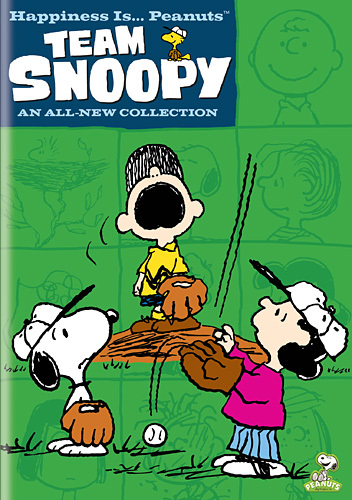 ABC will broadcast two Valentine's Day-themed Peanuts television specials on Saturday, February 11, 2012. 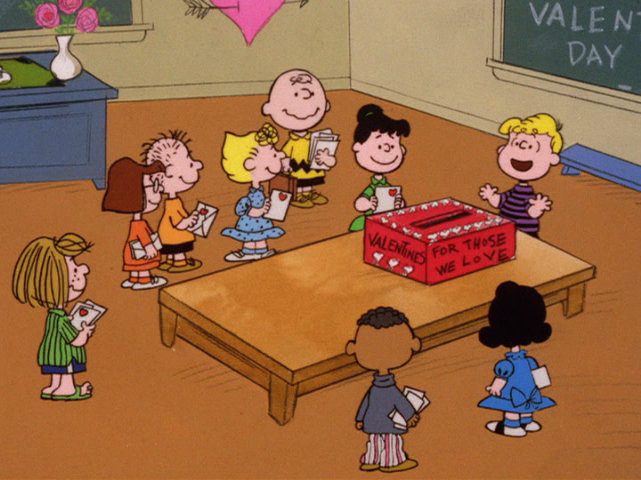 First will be Be My Valentine, Charlie Brown (1975), in which Charlie Brown hopes for Valentines cards at the school Valentine's Day party and Linus worries about how to show his affection for his teacher, Miss Othmar. 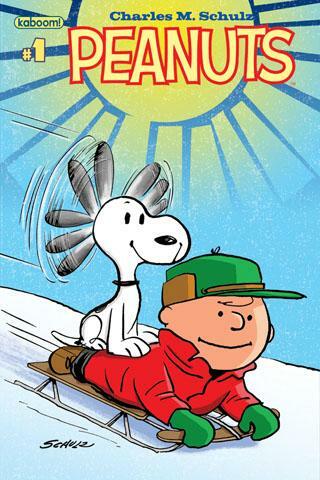 The two half-hour shows will air back-to-back from 8-9 PM (Eastern/Pacific).